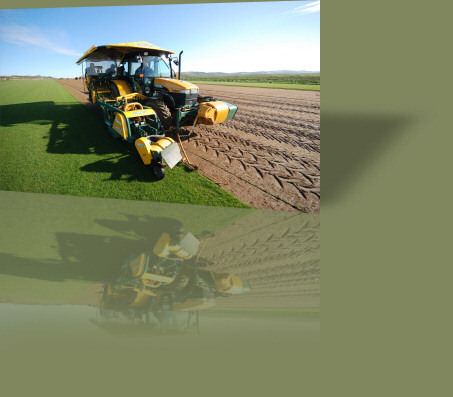 Hillcroft Turf has been established since 1991. We grow lawn turf suitable for everyday use which is of a high standard to look at. Our turf is grown on light, sandy soil, making laying of turf easy and manageable. We supply all year round. Please view the coverage page for details. We supply only and supply and lay lawn turf collection service available from our yard at Merstone on the crossroads of East Lane and Bury Lane.